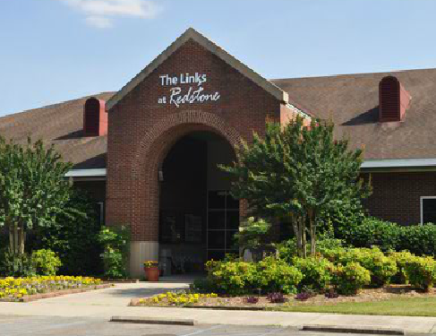 The Links at Redstone Golf Course is a Military, 36 hole golf facility located in Redstone Arsenal, Alabama. 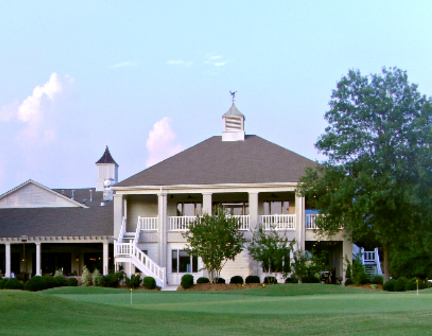 The facility has two 18-hole courses, The are: The Patriot Golf Course and The Warrior Golf Course. 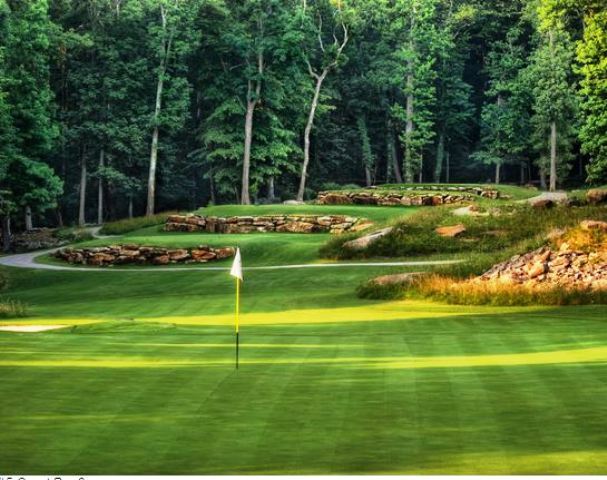 Links at Redstone was opened in 1959 as an 18-hole golf course consisting of The Hillside Nine and The Whispering Pines Nine. 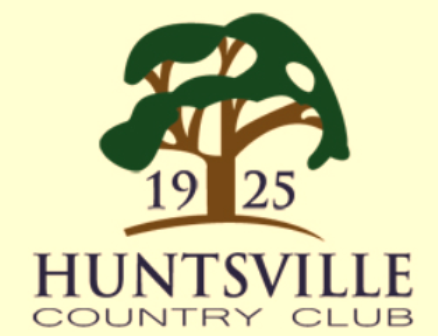 The Meadowview Nine was added in 1996.  In 2010 a fourth nine was added and the Nines were reconfigured into the 18-hole Patriot Golf Course formed by the old Hillside and Whispering Pines nines and the 18-hole Warrior Golf Course made up of the Meadowview Nine and the new nine. 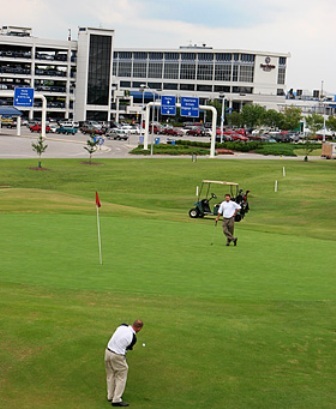 Play on the course requires gate access into Redstone Arsenal as military, DOD, contractor or guest of authorized user.